Essential Mac Mind Mapping Software for The Work You Do! Using MindView as your mind mapping software gives you the industry's best Microsoft Office Integration. MindView Mac is a powerful mind mapping software that assists users in brainstorming, organizing and presenting ideas visually. 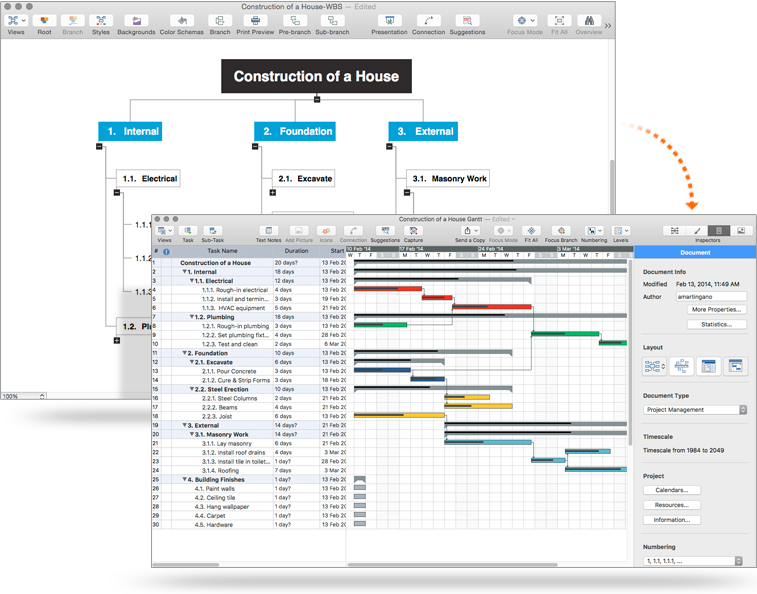 MindView Mac has 6 interchangeable views including a Gantt Chart and Timeline, helping you turn ideas into action faster than ever before! 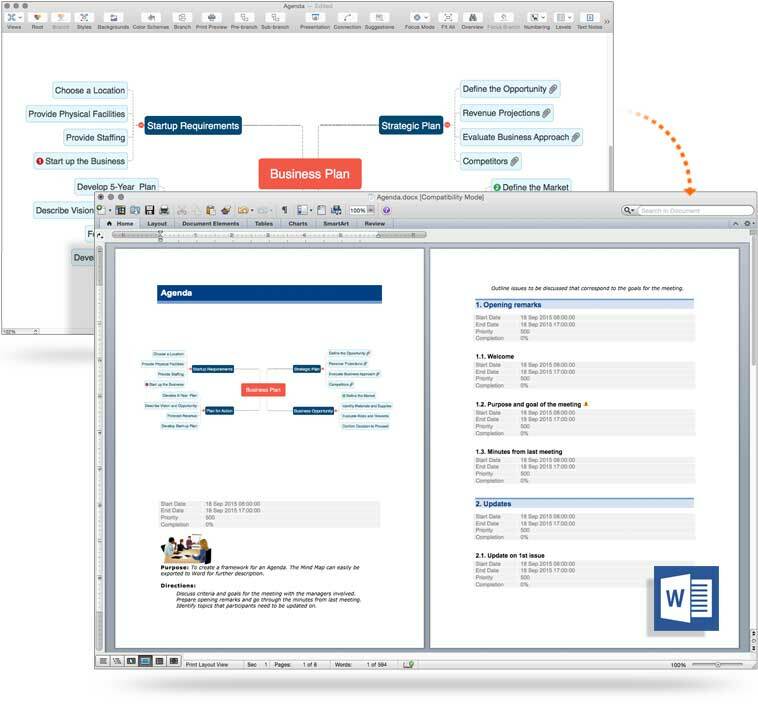 With unique project management features and the industry's best MS Office integration, MindView Mac is the leader in Mac mind mapping software. When it comes to mind mapping software mac, you get what you pay for. Using MindView Mac as your mind mapping software brings you the power of 6 interchangeable views, the ability to take notes, attach files and add visuals to the branches. 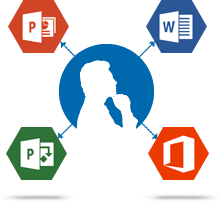 Combined with a streamlined Mac-friendly interface and the industry's best Microsoft Office integration available for mind mapping software, MindView Mac guarantees a clear understanding of ideas and increases ROI for mind mapping users. Whether you are brainstorming topics, storyboarding presentations, enhancing meeting discussions or improving white board sessions, MindView mind mapping software Mac gives you the tools you need to get the job done right - the first time. There's no question that mind mapping is an effective means of stimulating team engagement, optimizing brainstorming sessions and communicating data. Try using MindView Mac mind mapping software in your next team meeting and see the improvement in productivity and overall effectiveness - guaranteed. Want to share your mind map with remote team members or clients? No problem! An intuitive pack-and-go feature ensures that all file attachments and data are stored within the MindView document, making it easy to email or archive MindView Mac projects. Don't worry if people do not have MindView Mac, they can use the free MindView viewer (available from the downloads menu) to open your file.